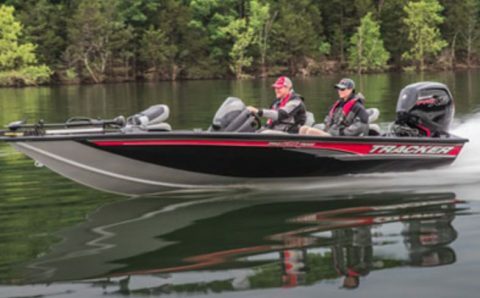 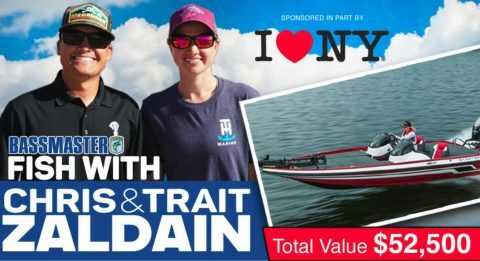 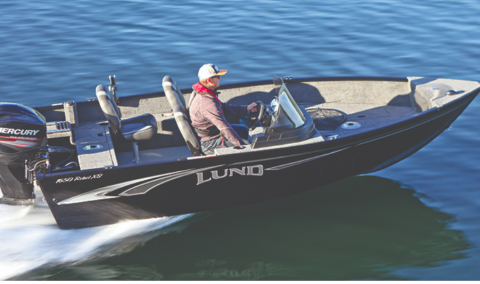 The most popular Boat sweepstakes in 2019. 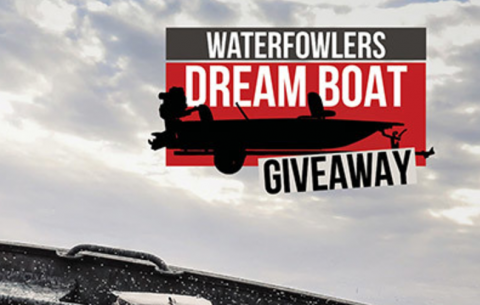 Don't miss the latest online Boat giveaways and enter for a chance to great prizes. 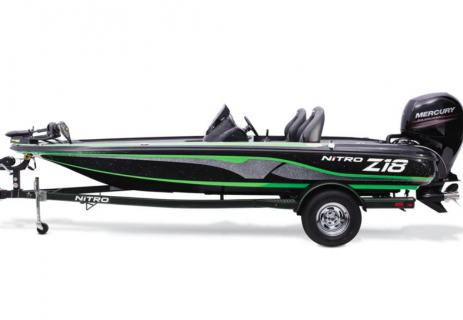 You could win a 2019 NITRO Z21 Elite with a 250 L Pro XS FourStroke w/Torque Master Prize package includes standard features and trailer. 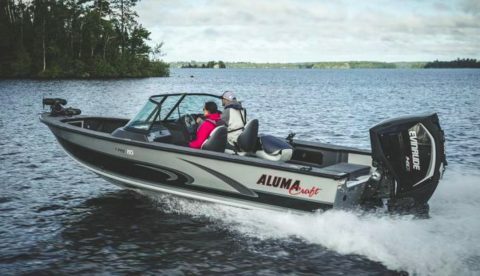 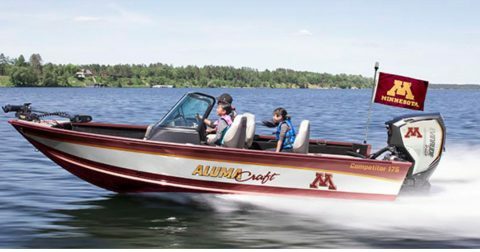 You could win a Alumacraft boat, boat trailer, boat motor, trolling motor, and electronics. 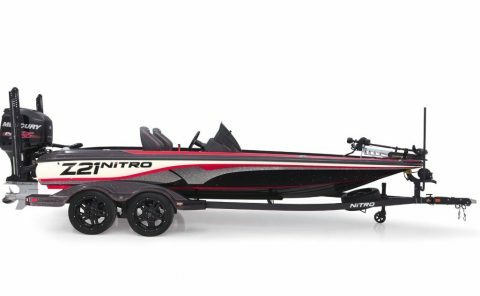 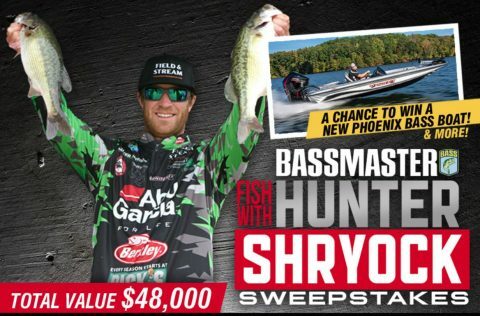 You could win a 2018 Pro Team 190 TX Tracker Boat with Mercury 115 Pro XS Motor and Custom Trailer.